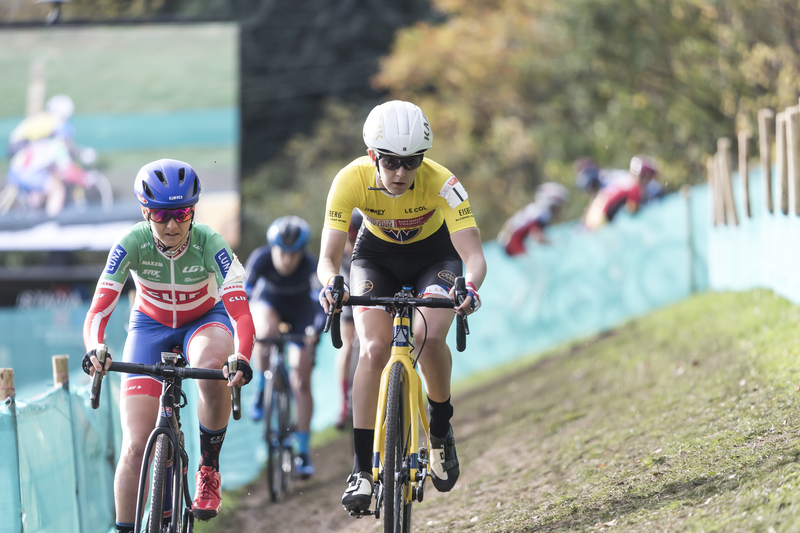 Cyclo Cross racing in the UK has always been popular but as the seasons have progressed we noticed even more interest in this fast paced and vibrant sport. And so the initial idea of Crosstober Wales was born in 2016. Crosstober Wales 2017 was a fantastic success, organised by Abergavenny RC and thanks go to everyone who helped us put this together, especially all the club members and friends, who willingly gave up their time. Also everyone who came to race or spectate, we couldn’t have had such a stunning atmosphere without you all. And especially thanks to all our generous sponsors! The weekend of racing, incorporating the Welsh Cyclo Cross League along with the HSBC UK National Trophy Series went down incredibly well with both participants and spectators alike and has gained the reputation as the UK’s premier Cyclo Cross festival – brought to you in the cycling hub of Wales.